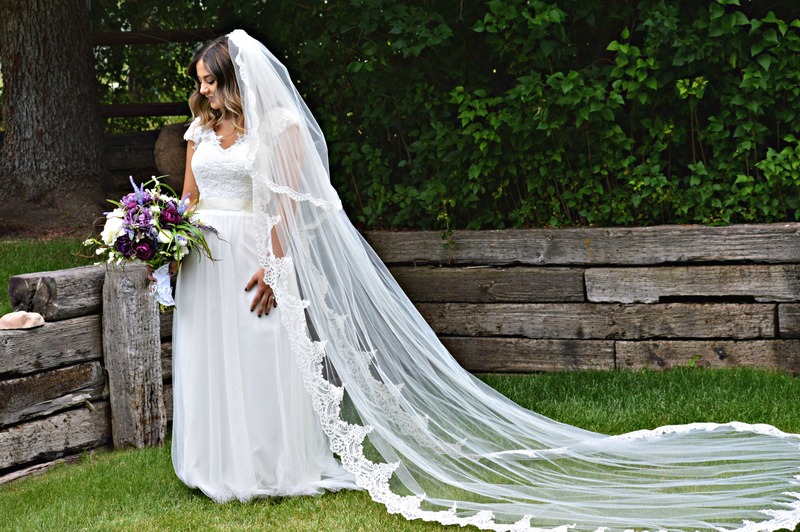 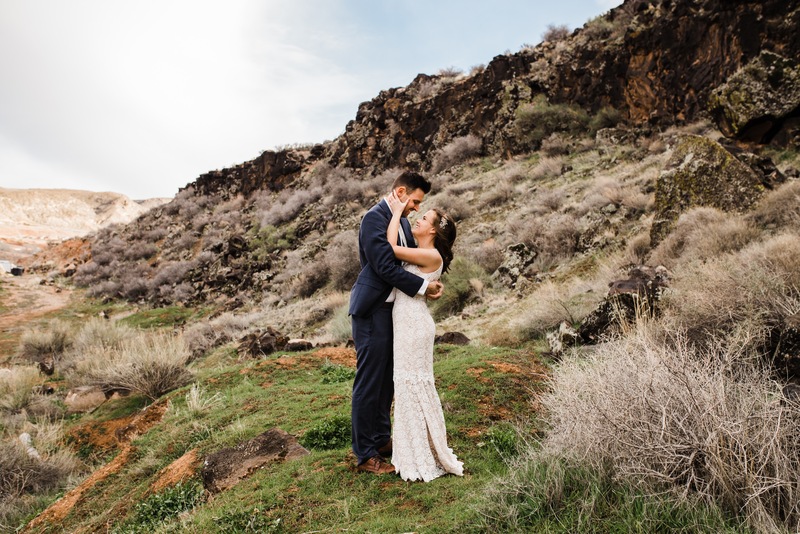 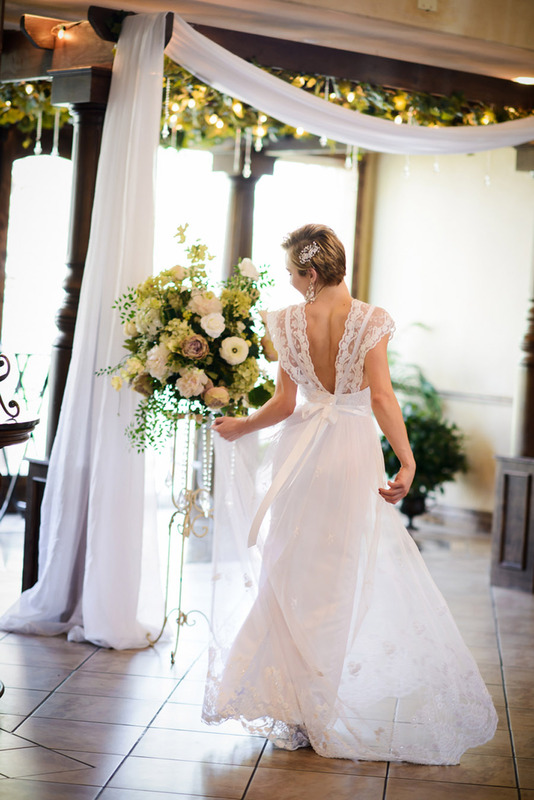 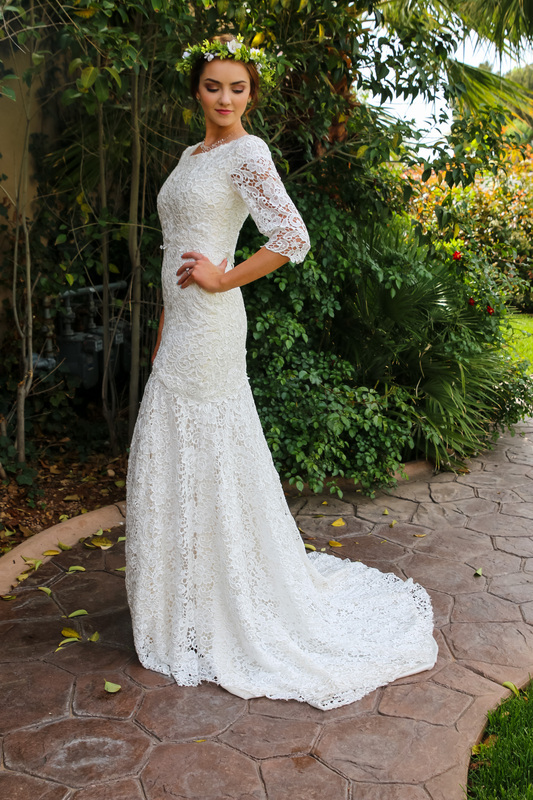 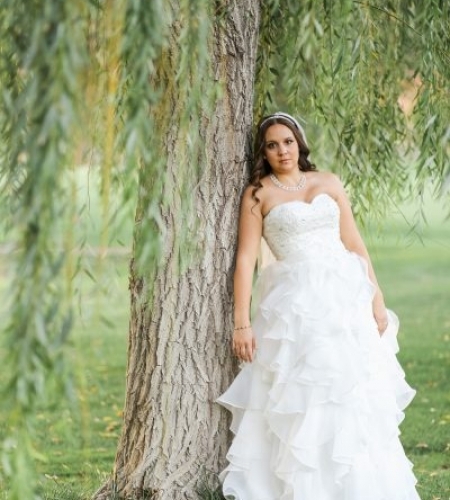 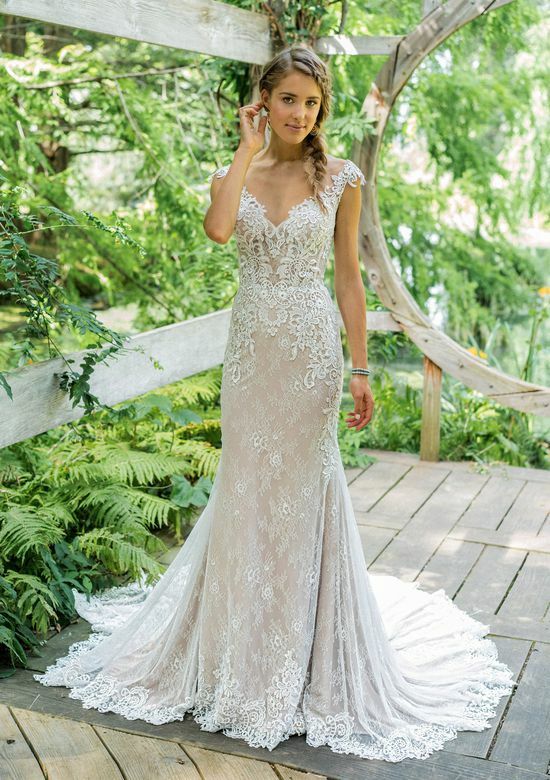 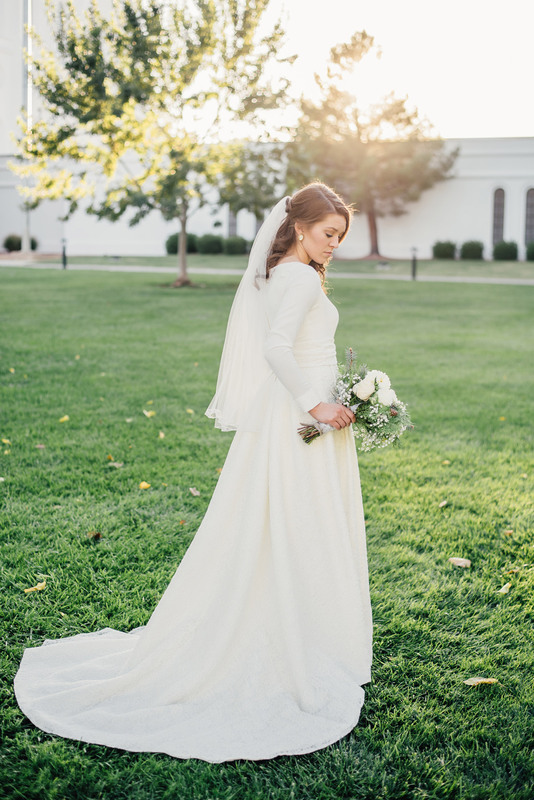 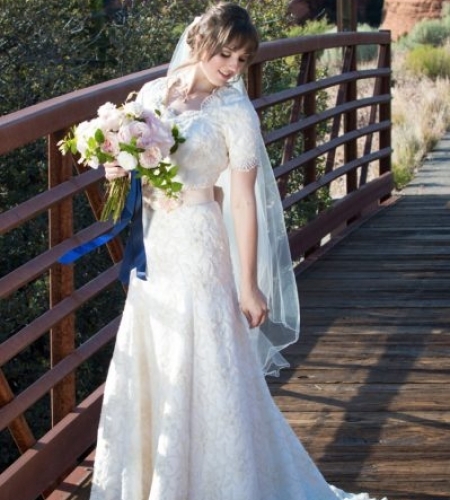 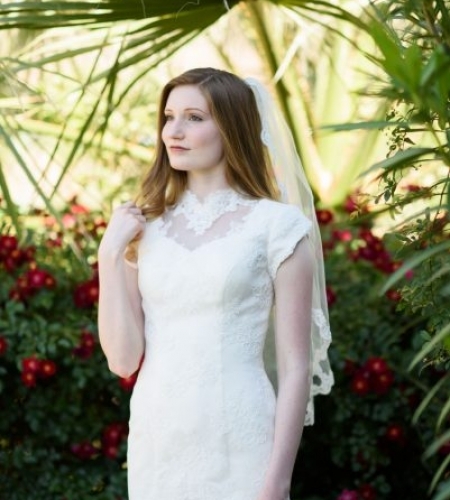 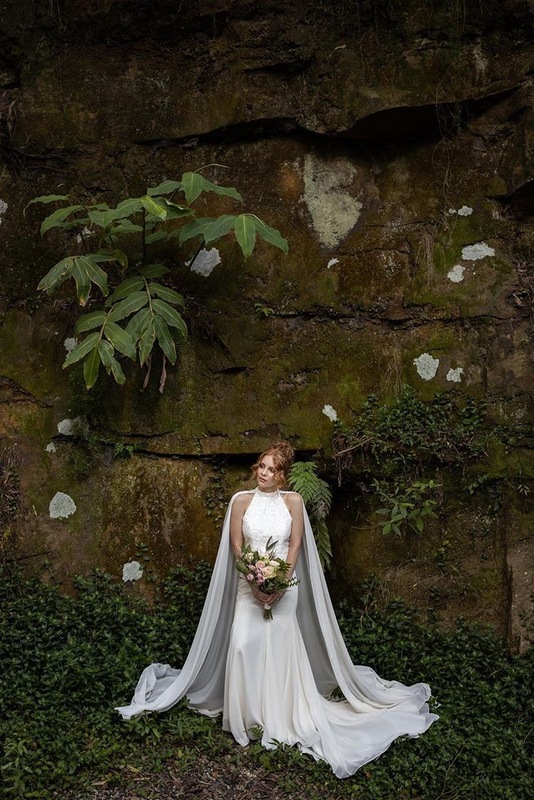 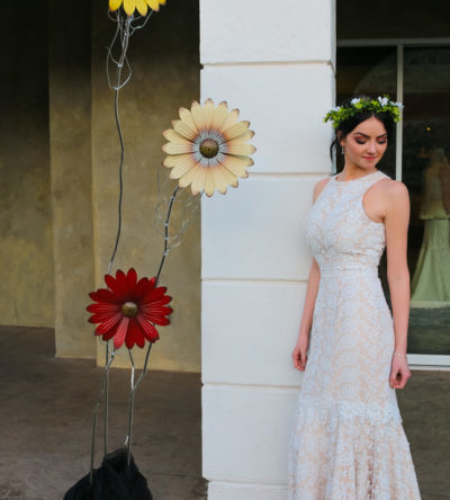 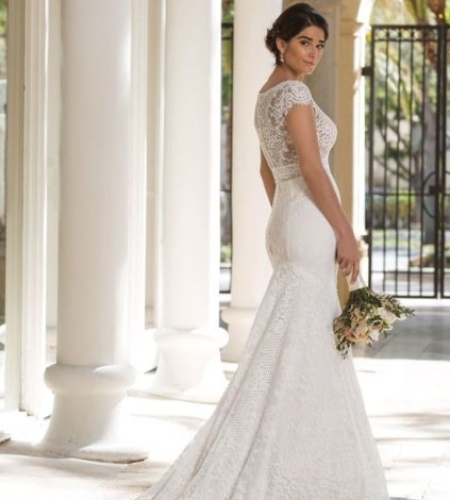 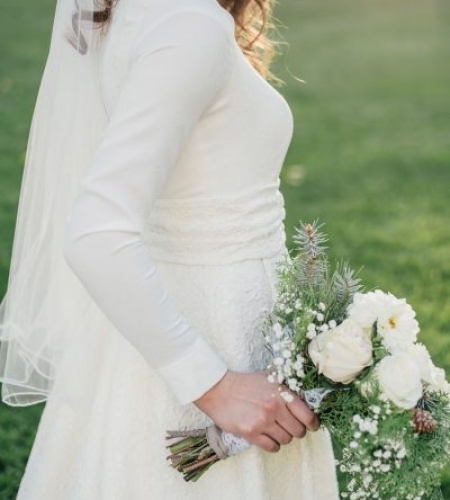 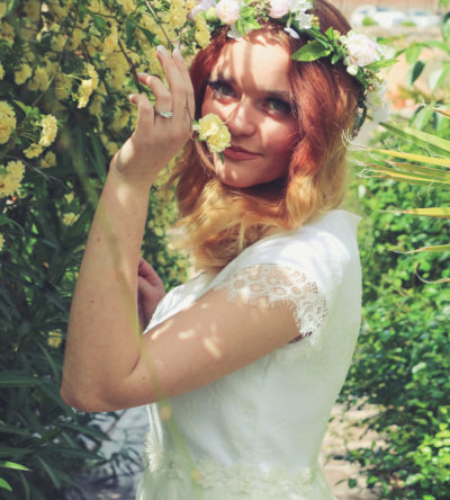 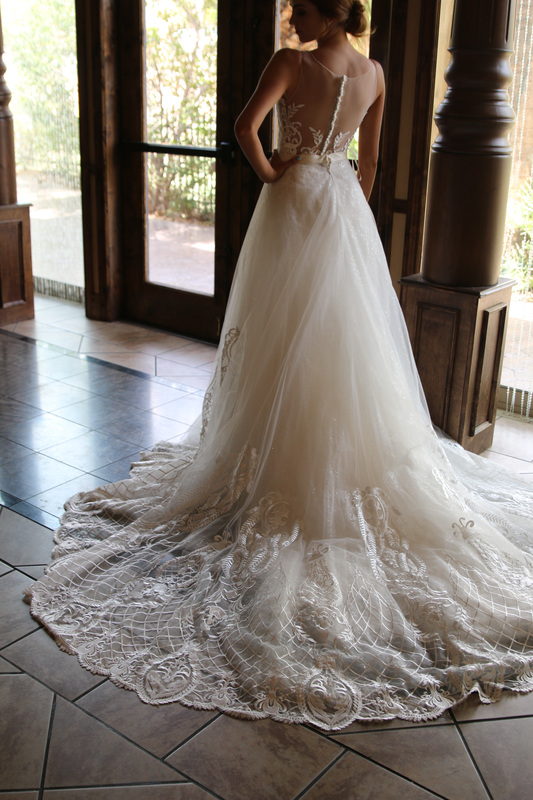 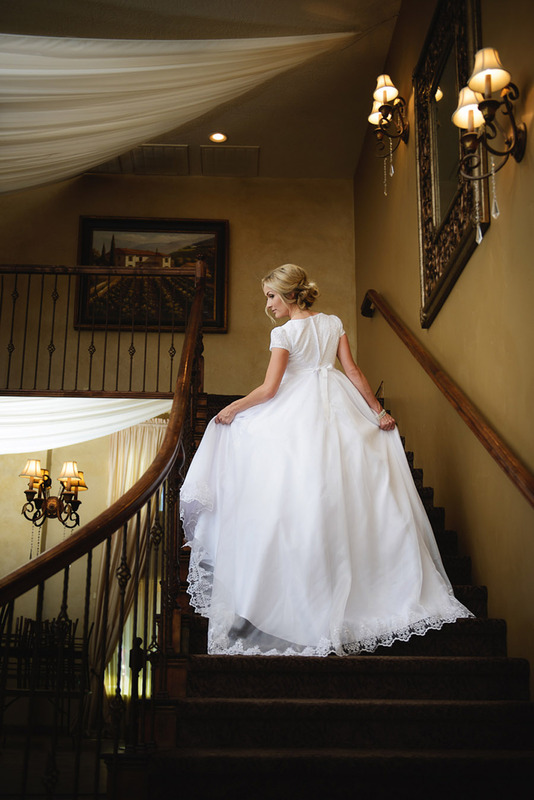 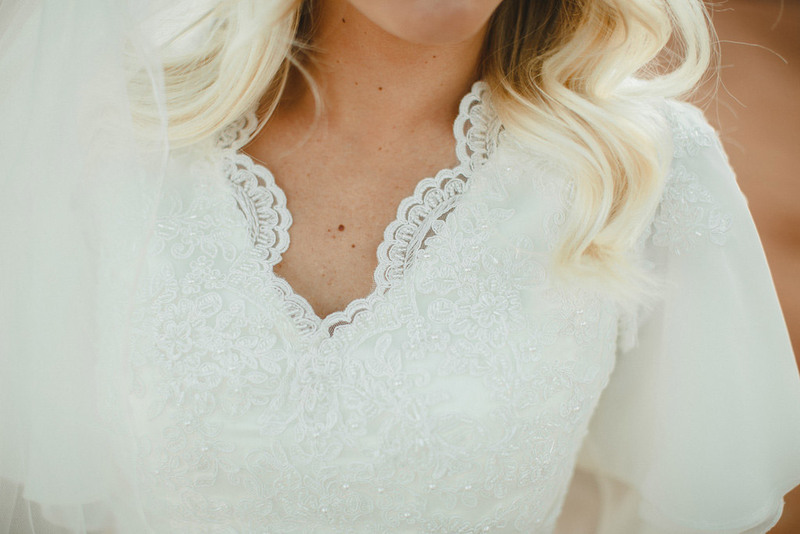 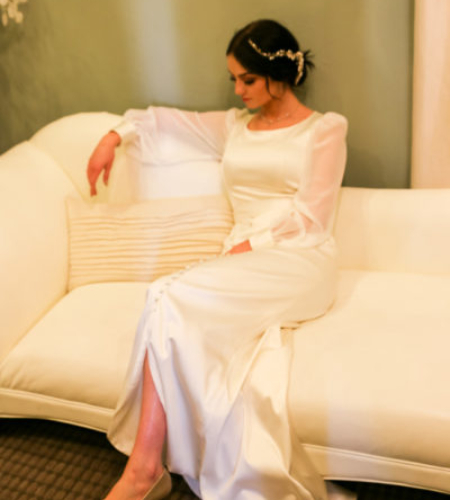 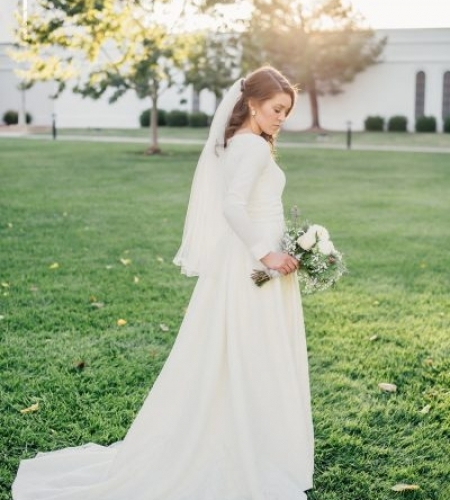 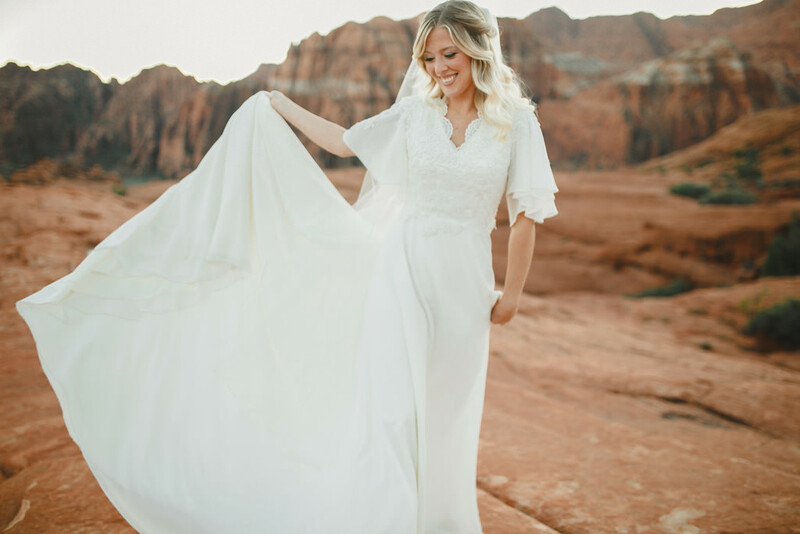 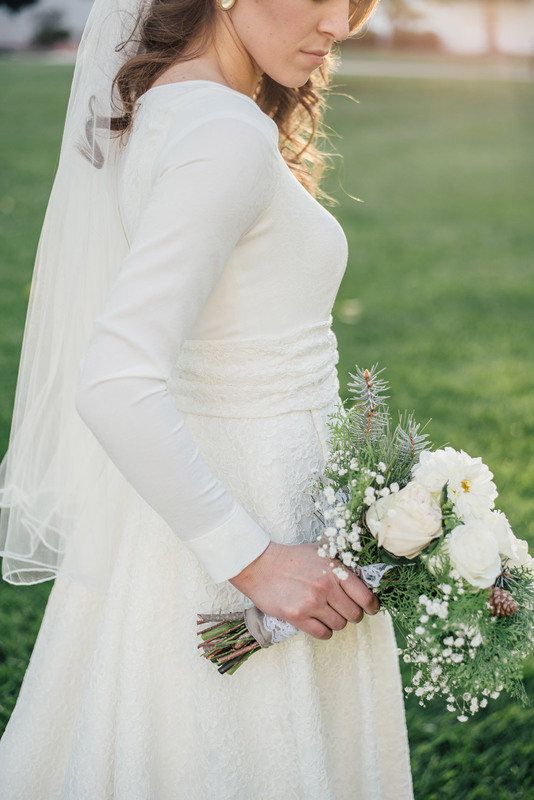 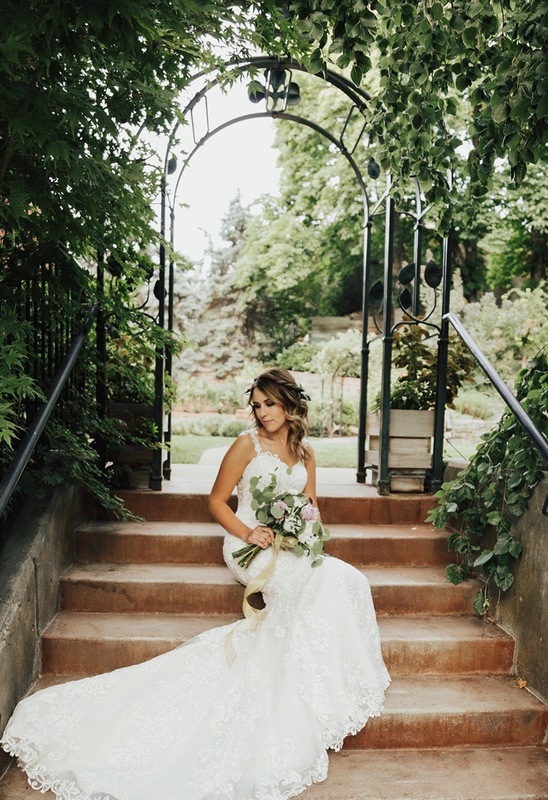 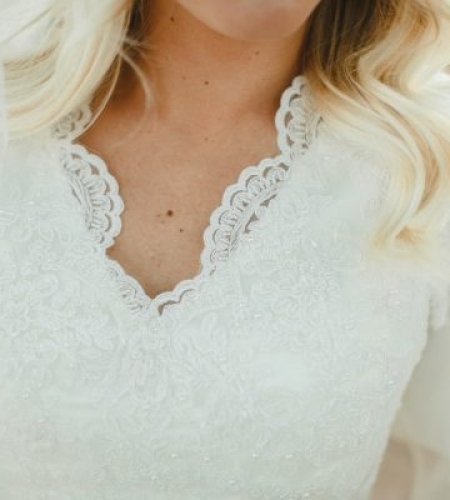 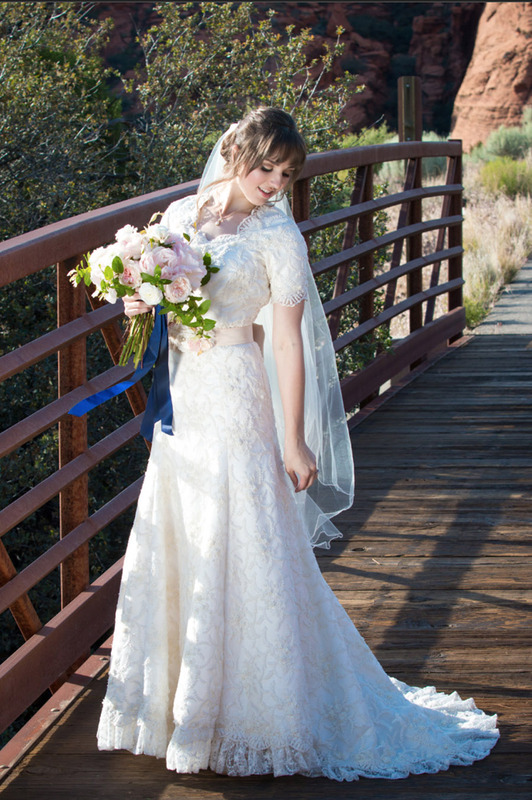 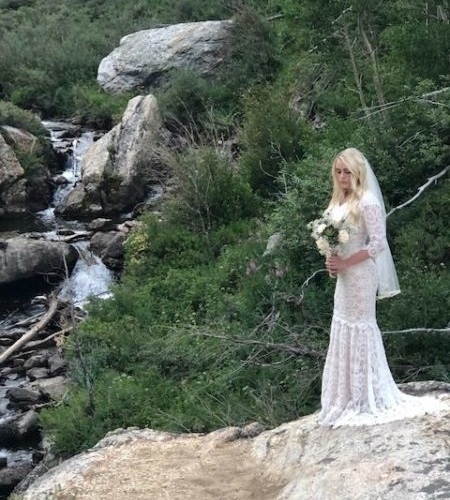 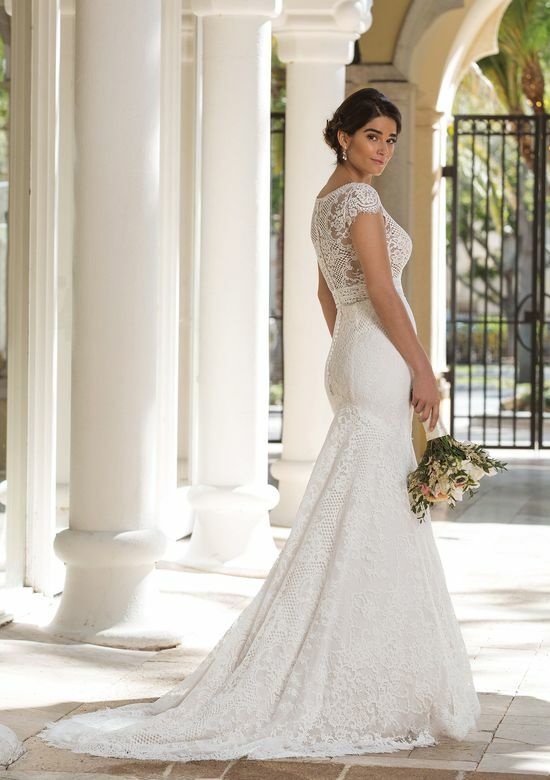 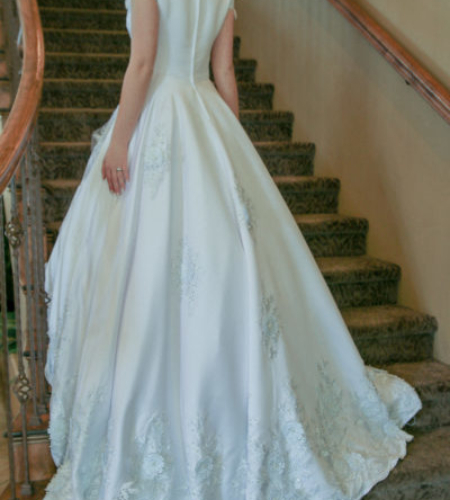 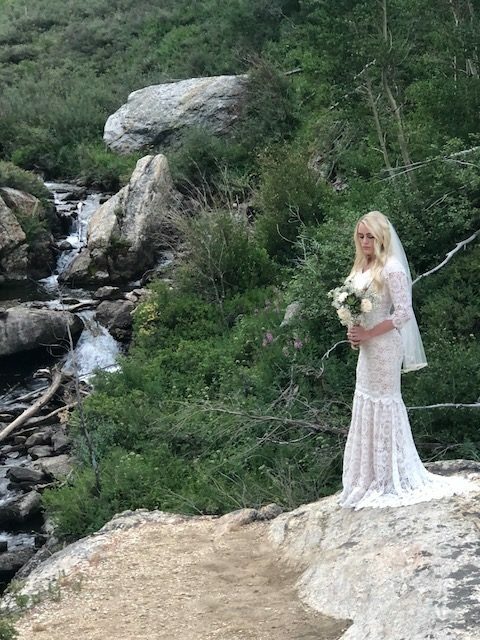 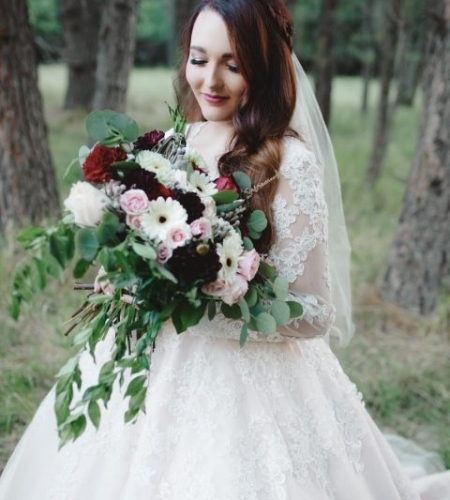 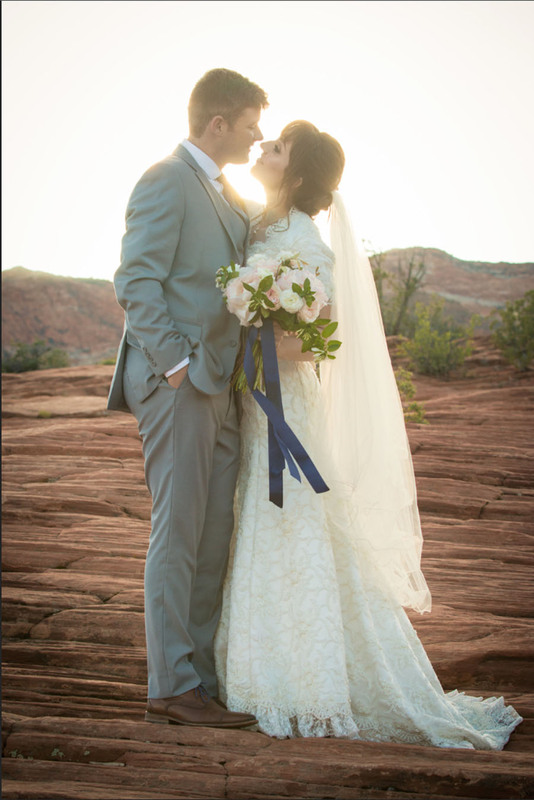 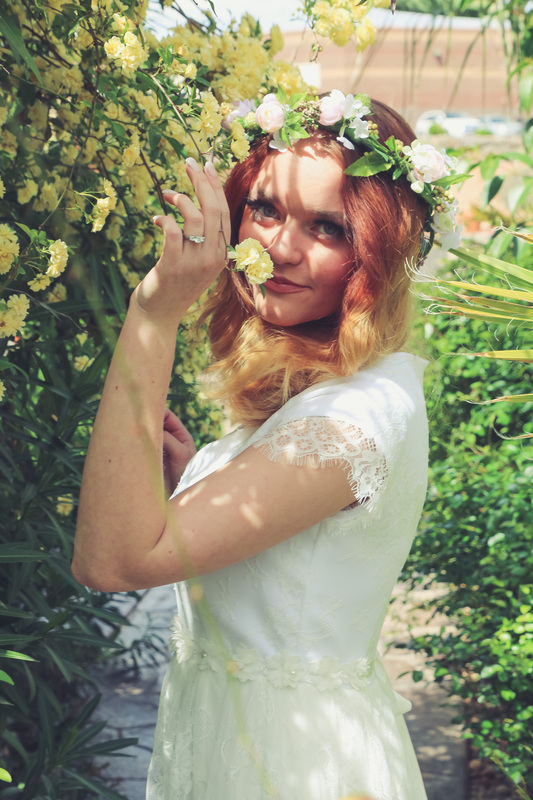 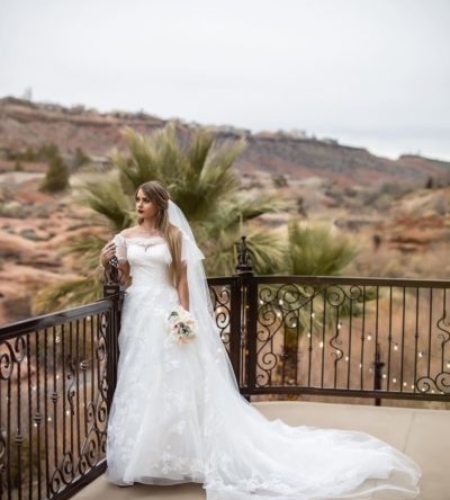 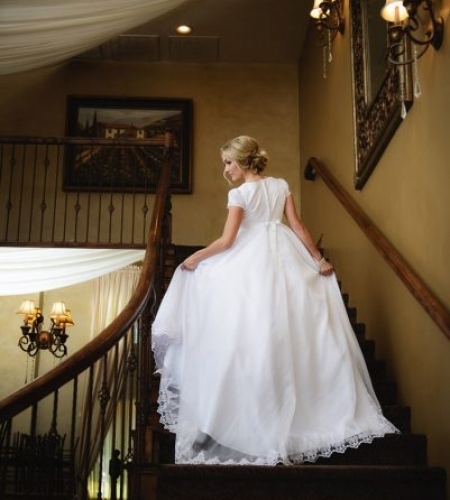 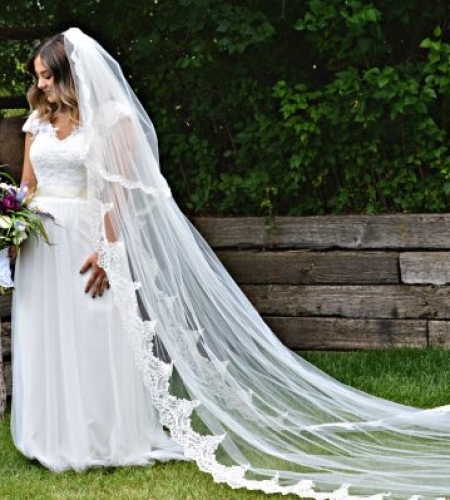 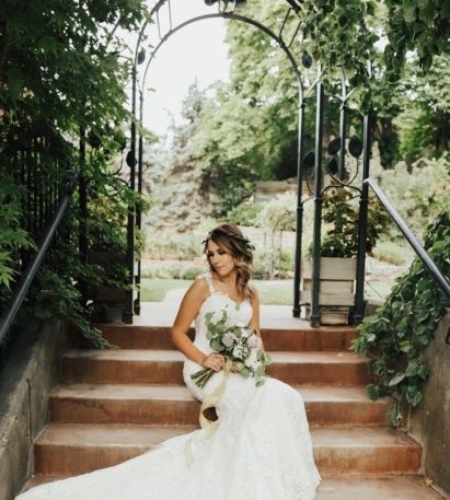 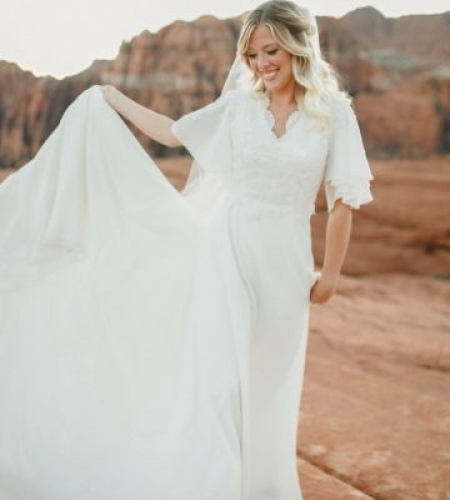 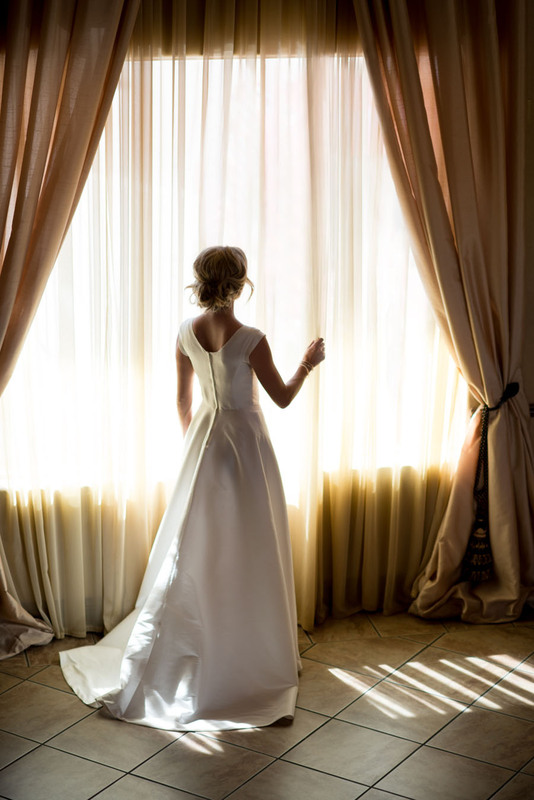 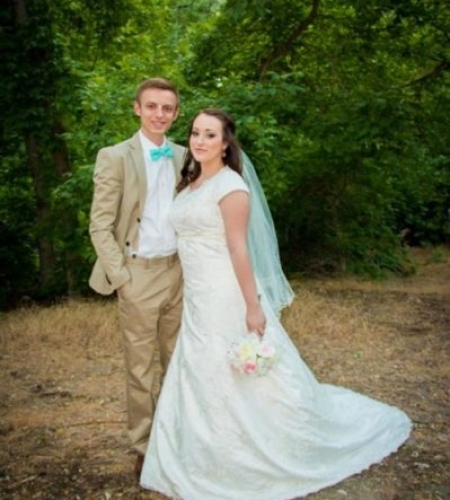 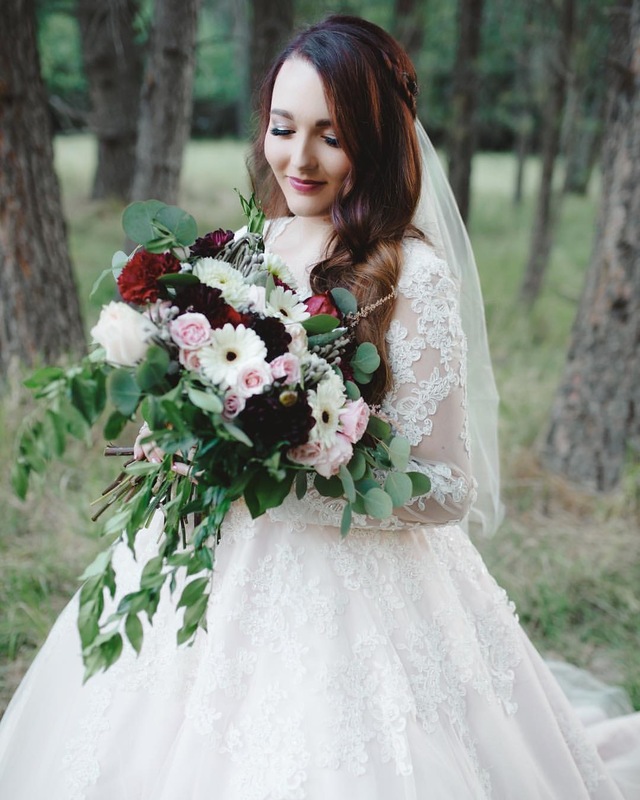 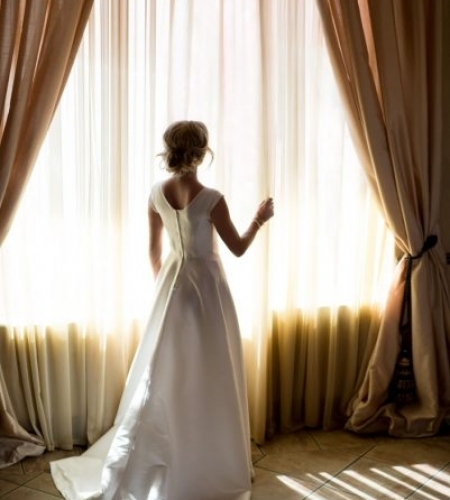 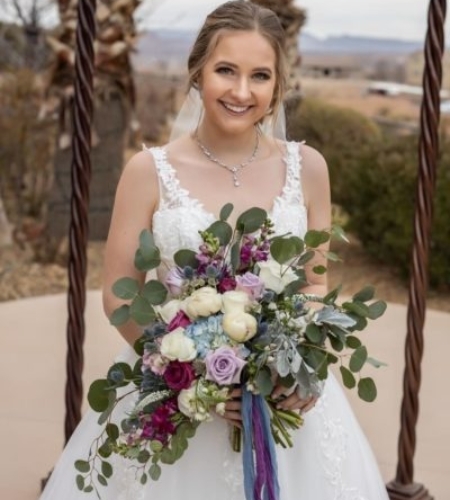 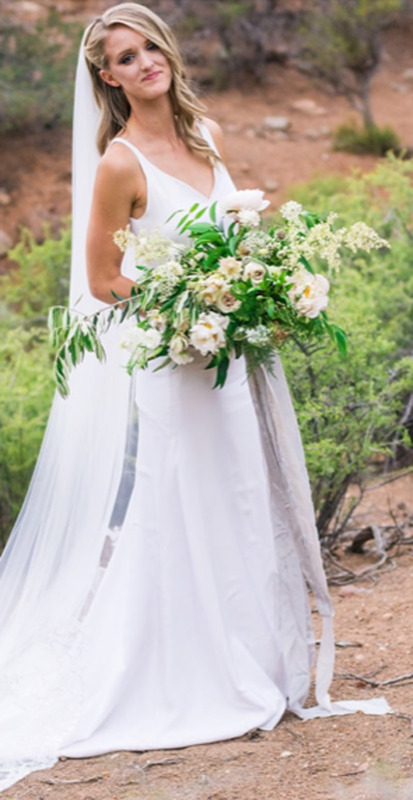 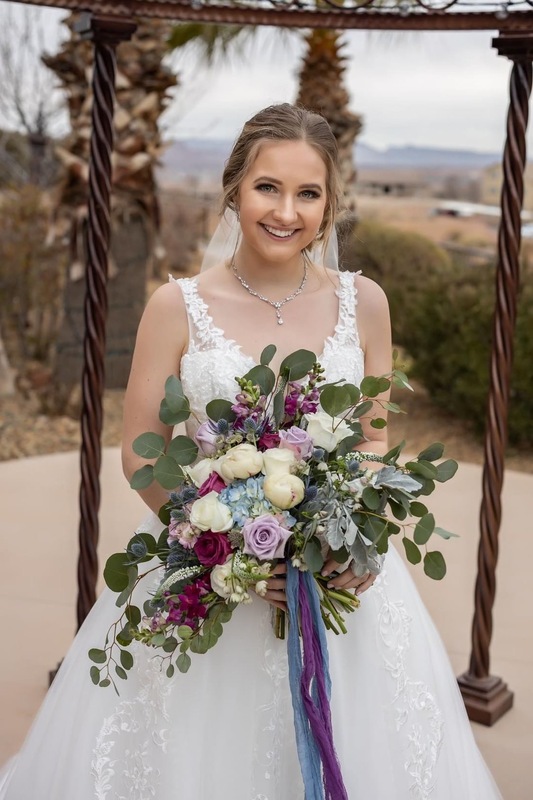 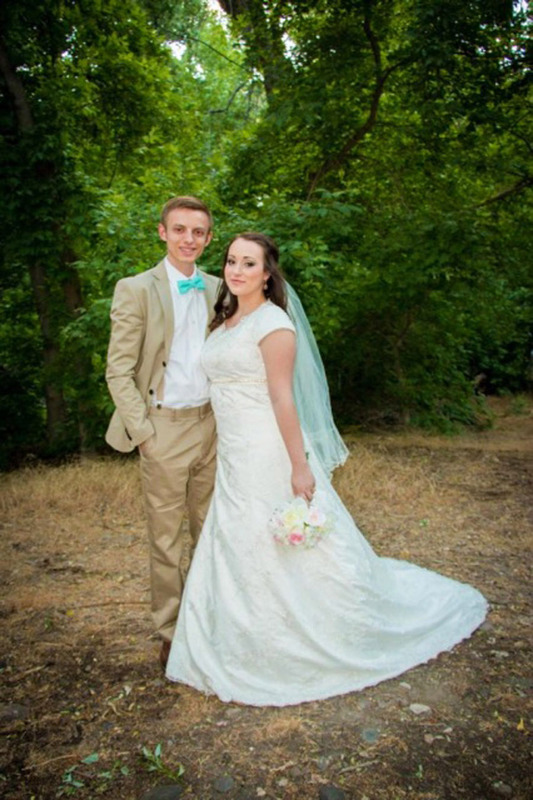 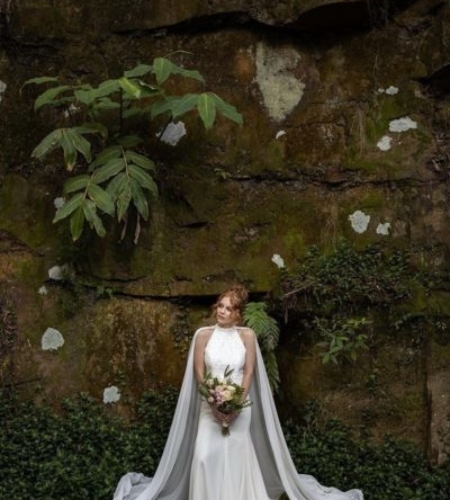 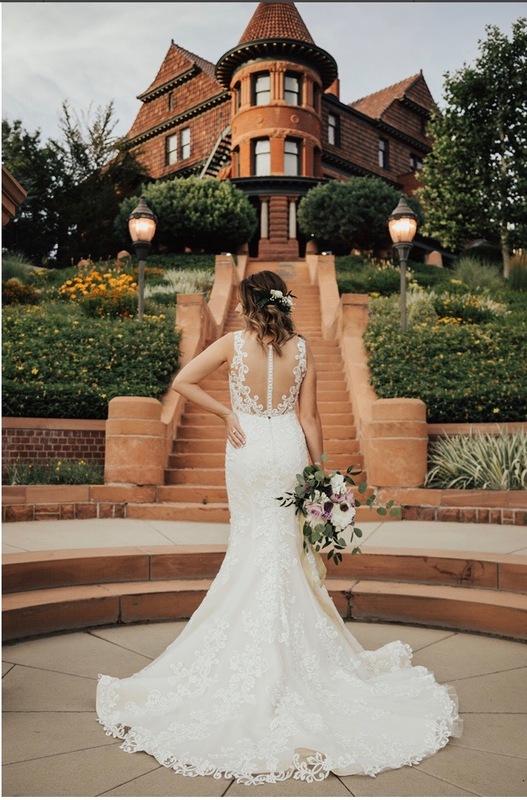 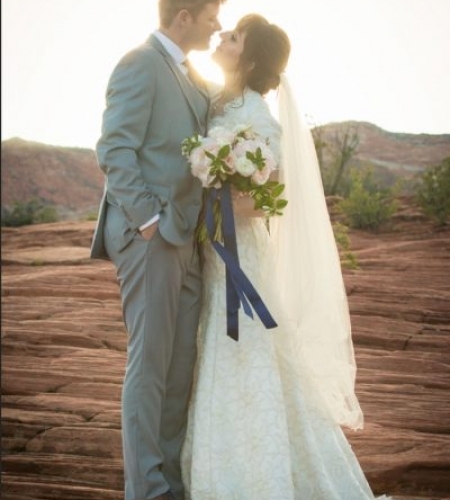 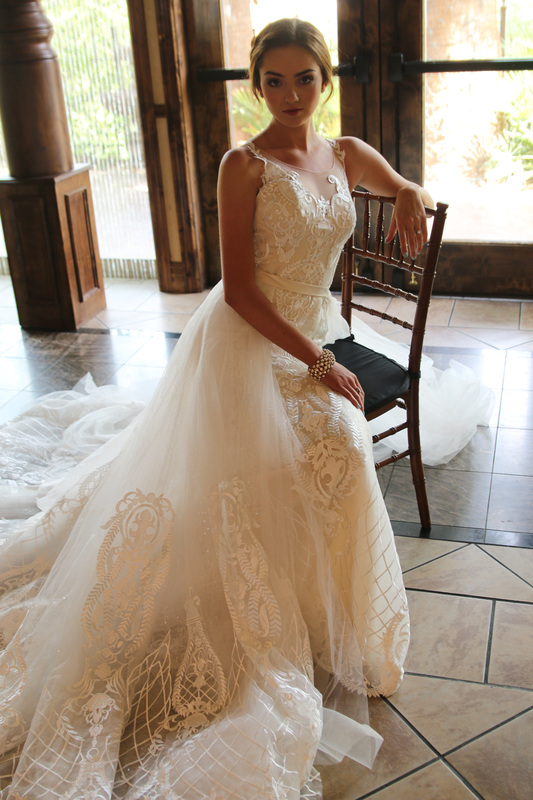 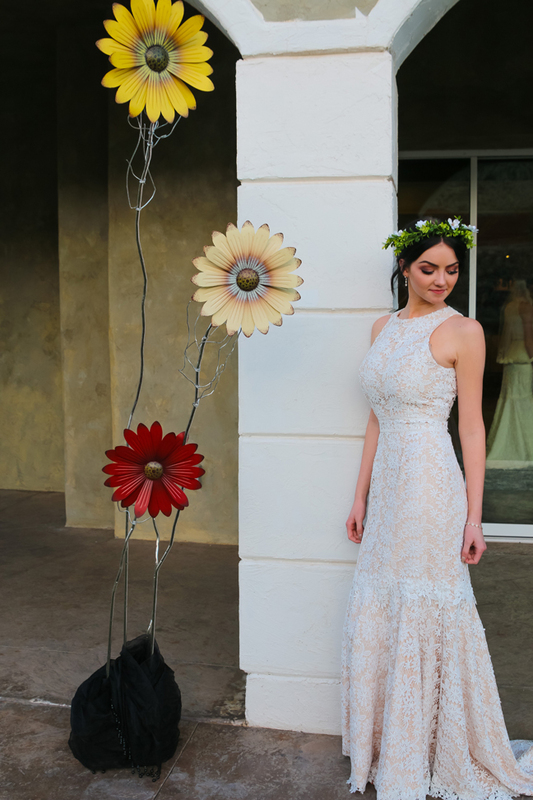 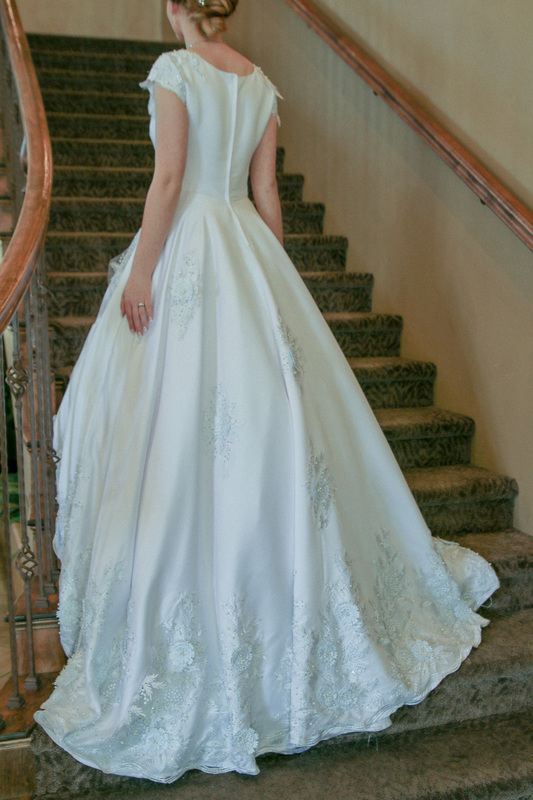 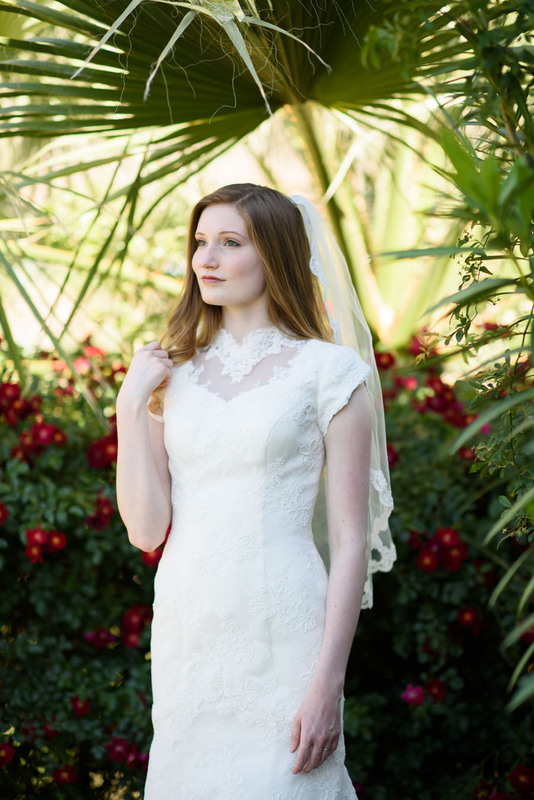 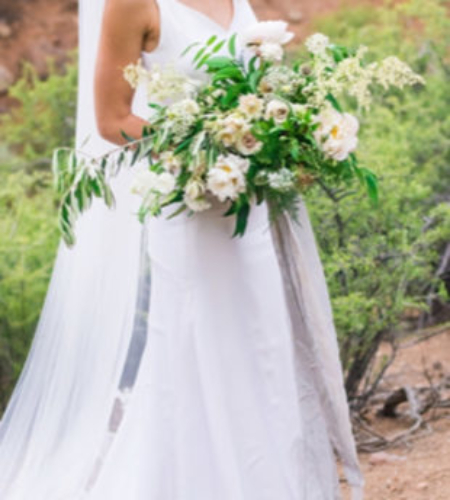 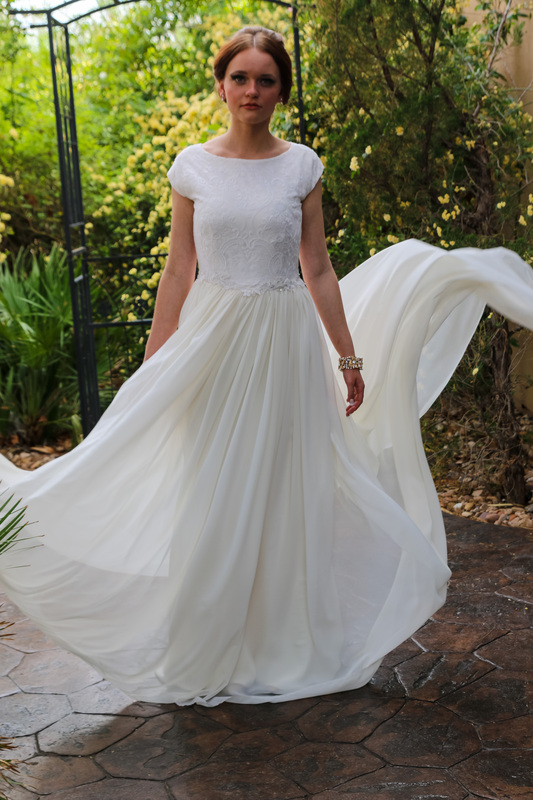 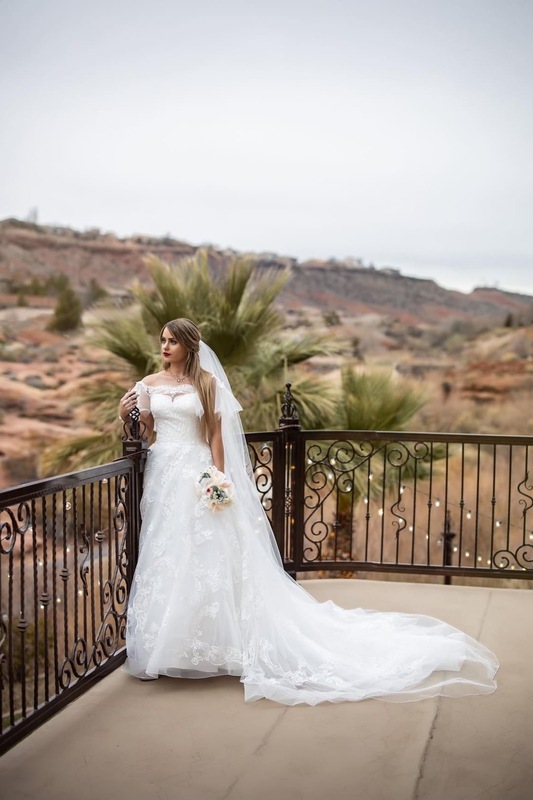 At Bell Tower Bridal in St. George, UT, we carry various private label and designer factory made dresses, including the popular Lillian West and Sincerity labels. 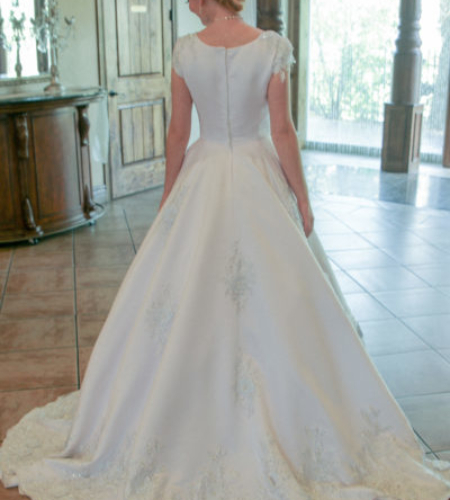 This inventory is ready for short-notice and immediate purchase. 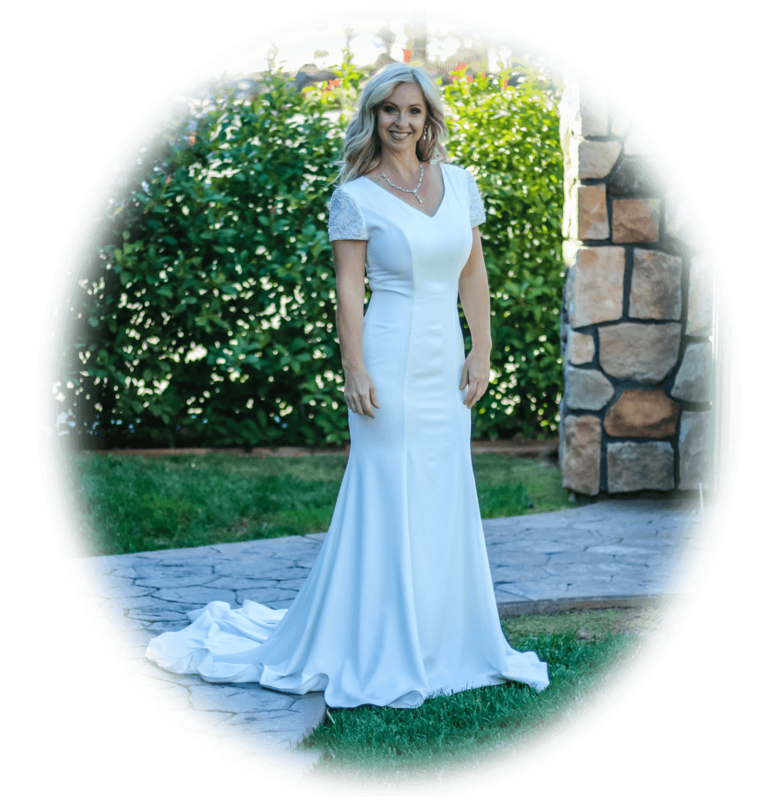 Or if your taste (or shape) is very particular, and you have the time, let us design your dress with your personality in mind. 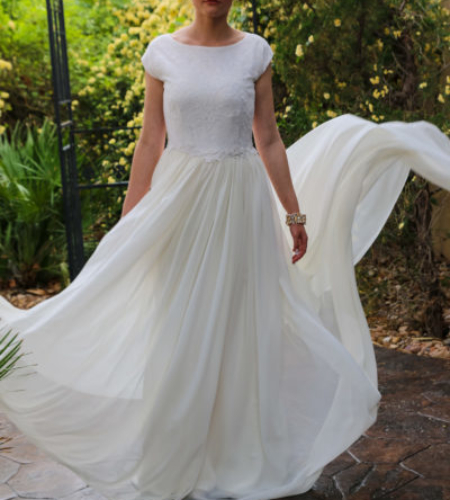 Do you need a modest, temple-appropriate dress? 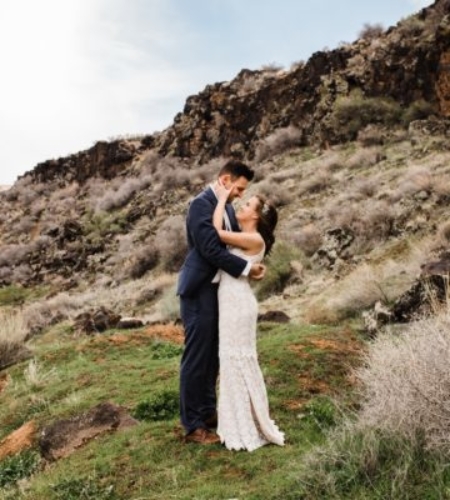 That’s our specialty! 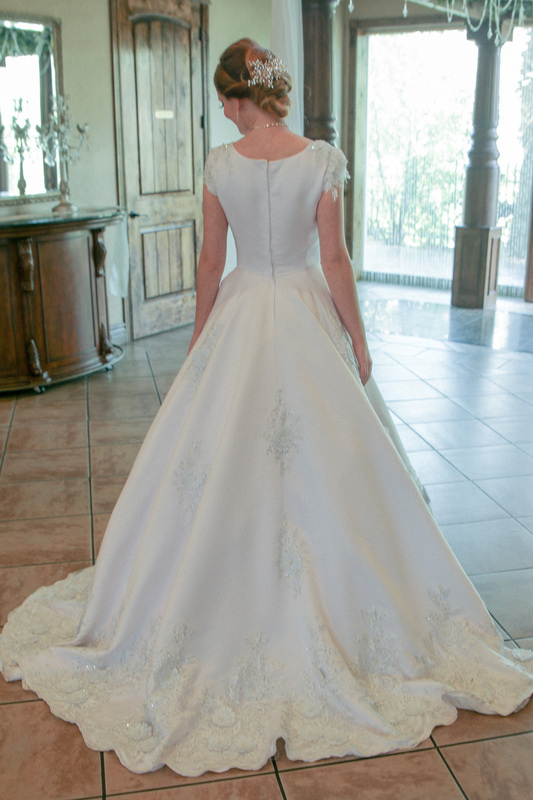 Many of the dresses pictured are our own designs, but we add new labels and inventory constantly. 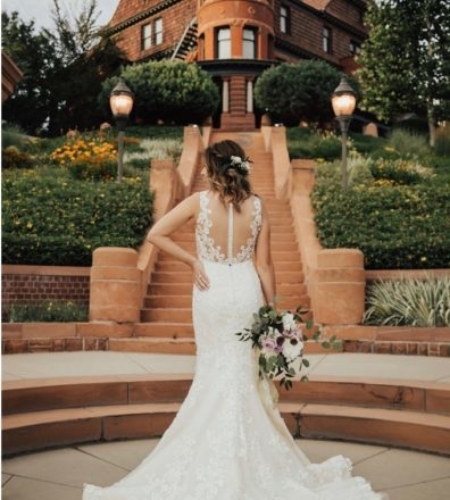 If you haven’t come in lately, come see what we’ve done!